The In-Touch Cricket Academy was founded by Matt Homes and Kieron Vorster early in 2008. With a mutual passion for the game of cricket and as parents of young cricketers both Matt and Kieron felt there was an opportunity to provide quality coaching, with many children not given the opportunity to maximise their cricketing and athletic development. With the goal to nurture talented cricket players through the age groups from U9 into senior cricket the In-Touch Cricket Academy has a structured coaching programme for young cricketers at various levels of ability. 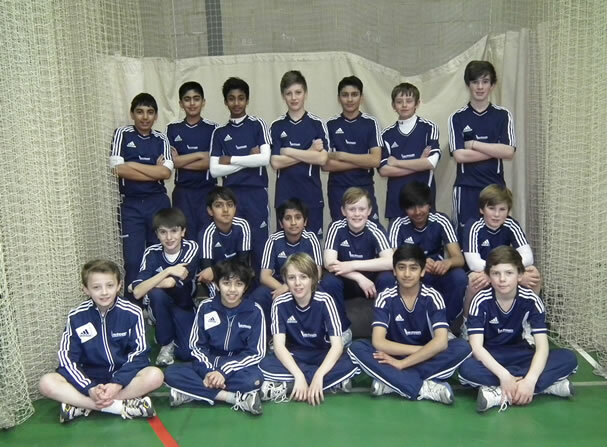 Since September 2008 when the coaching programme started many young cricketers have benefited from our quality coaching. From our winter courses through to our performance programmes the academy aims to go the extra mile to cater for all the players involved and make the In-Touch Cricket Academy experience a fun and enjoyable one.